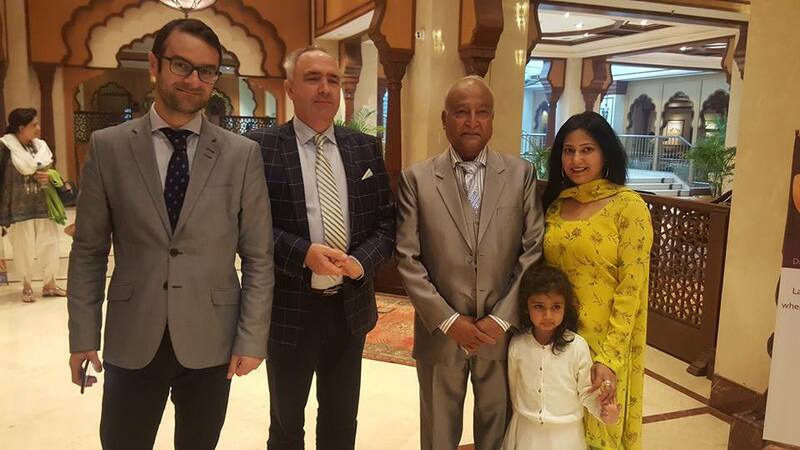 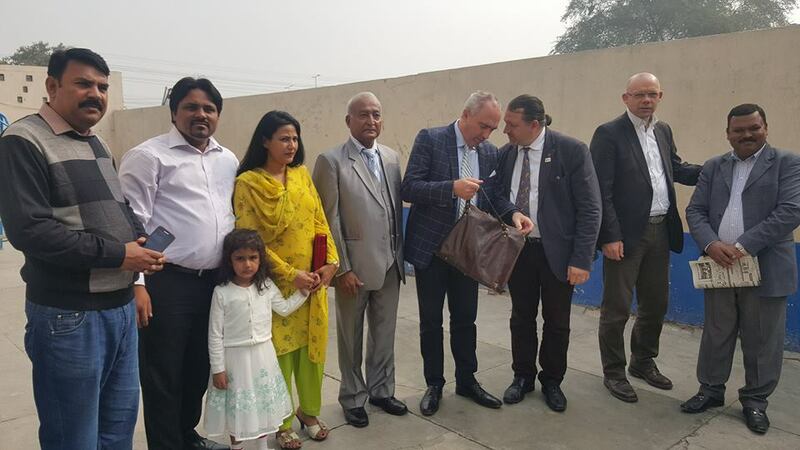 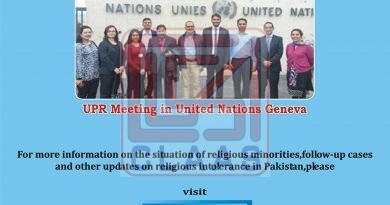 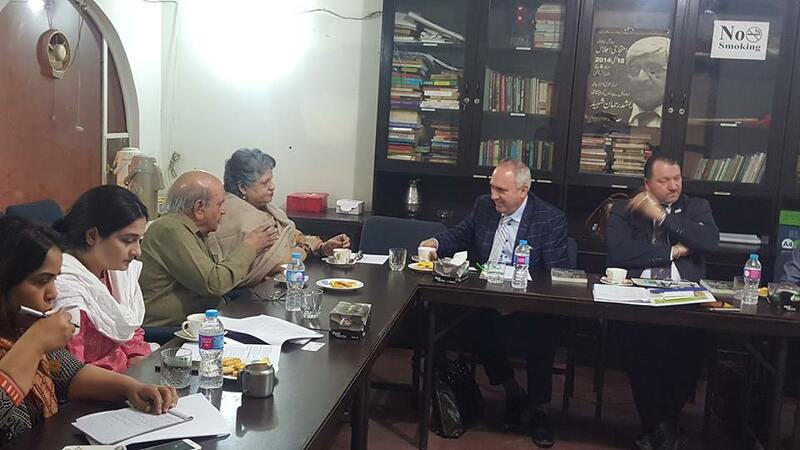 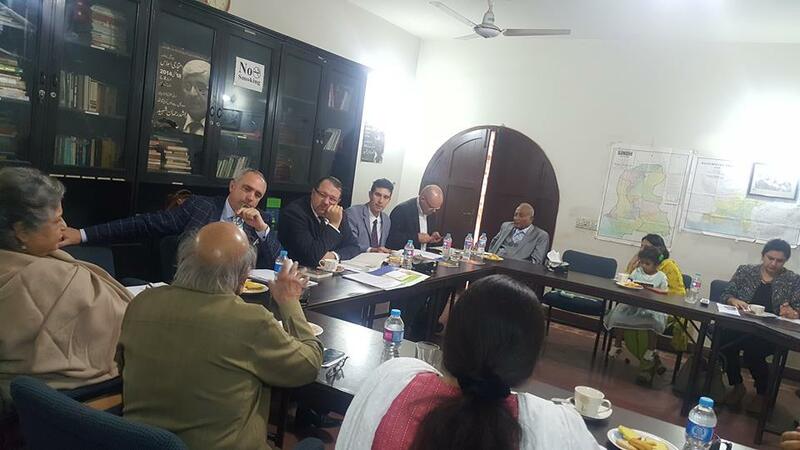 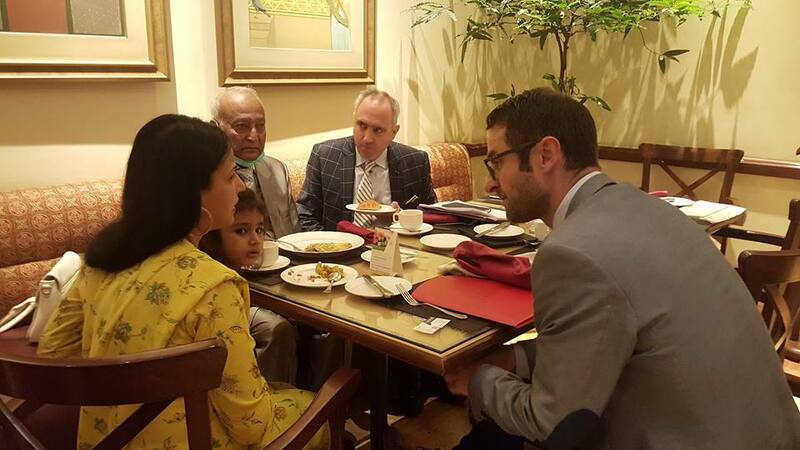 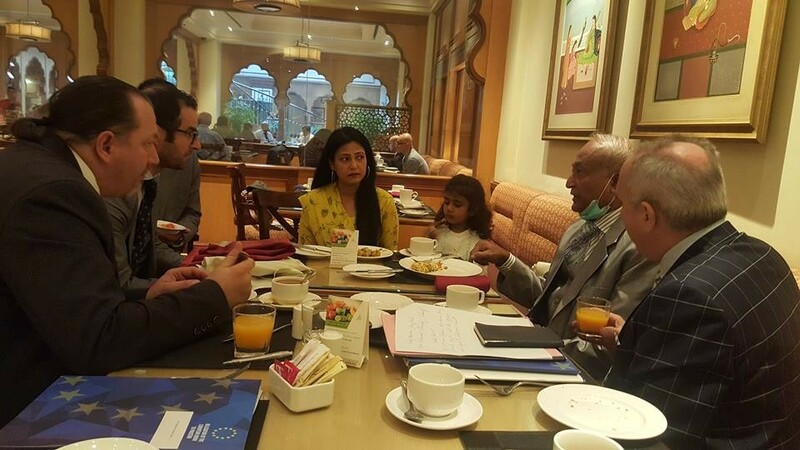 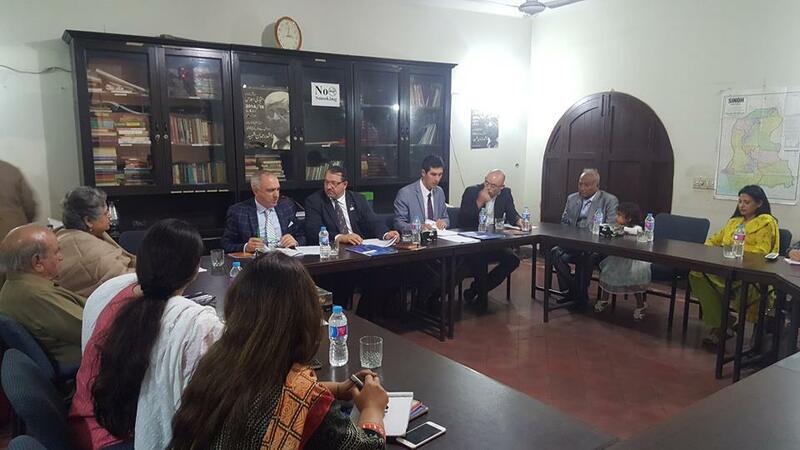 Three European Parliamentarians along with four staff members came to Lahore on Wednesday, November 8, 2017 and visited various human rights organizations working for the religious minorities in Pakistan. 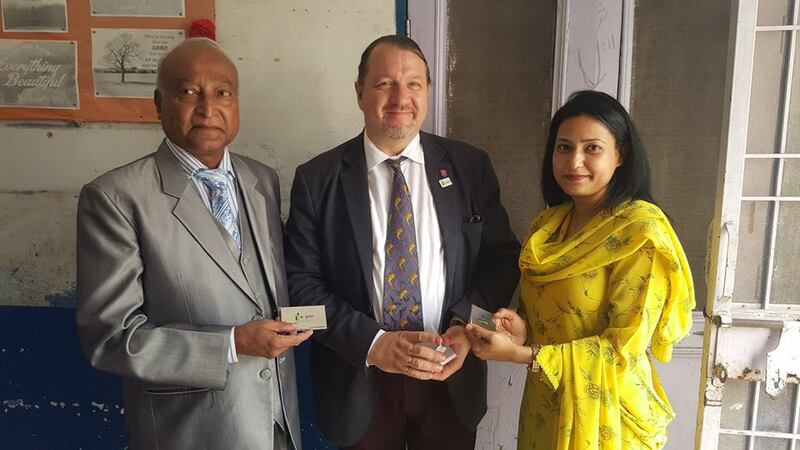 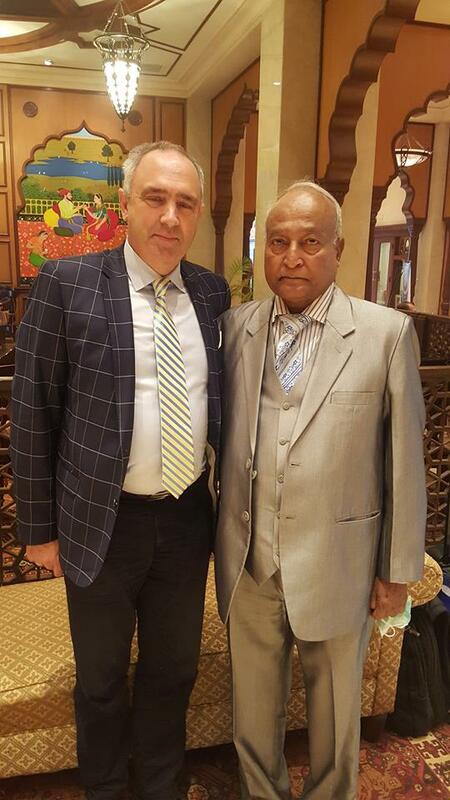 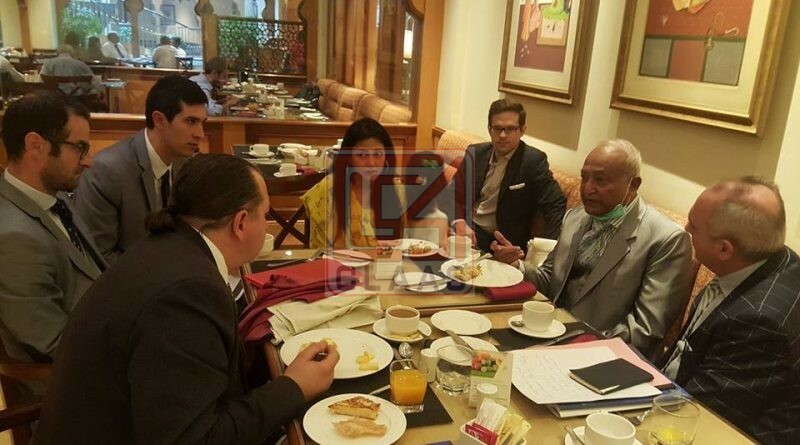 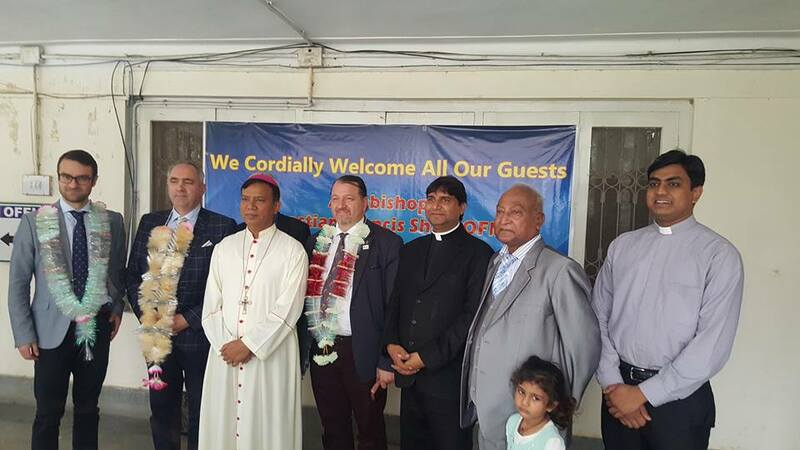 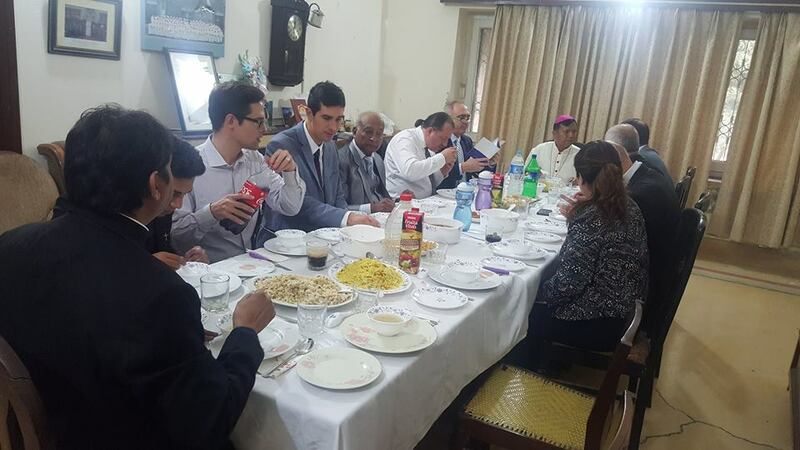 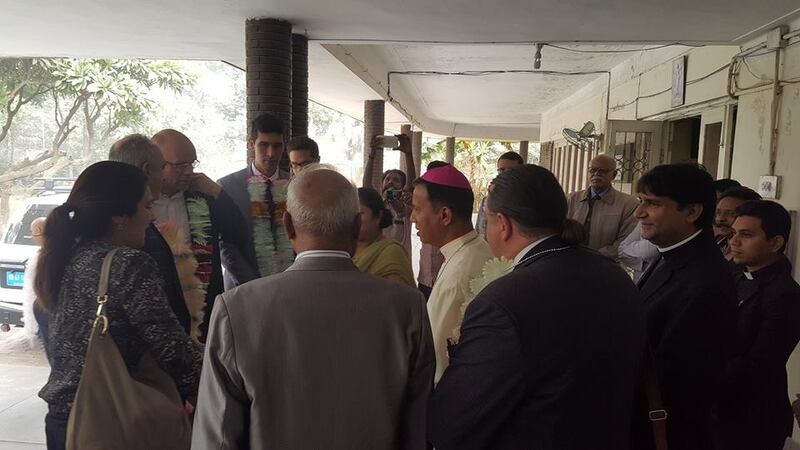 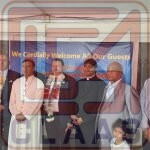 They met with Bishop Sebastian Shaw and other church leaderships and also paid a visit to the victims of religious persecution and their families. 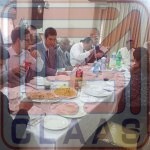 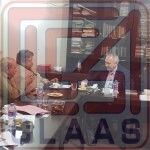 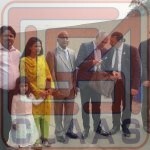 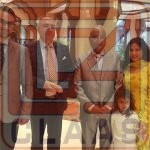 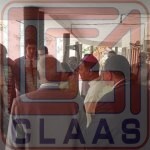 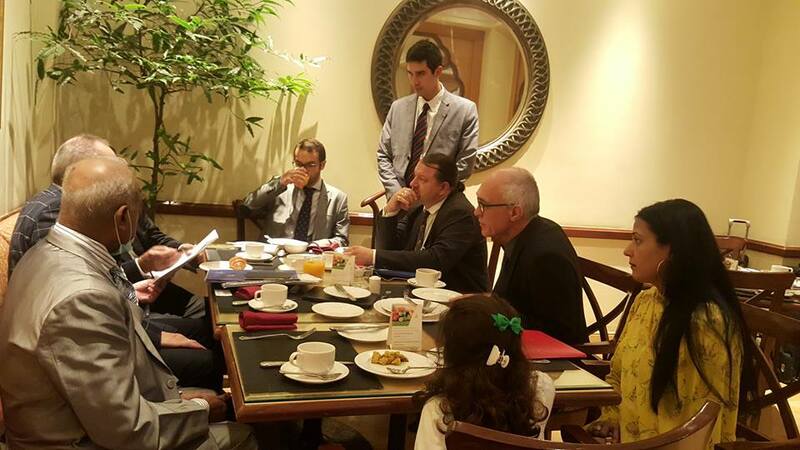 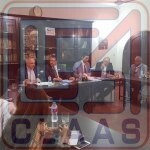 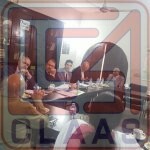 The visit was supervised by the European Diplomatic Mission Islamabad and hosted by CLAAS.